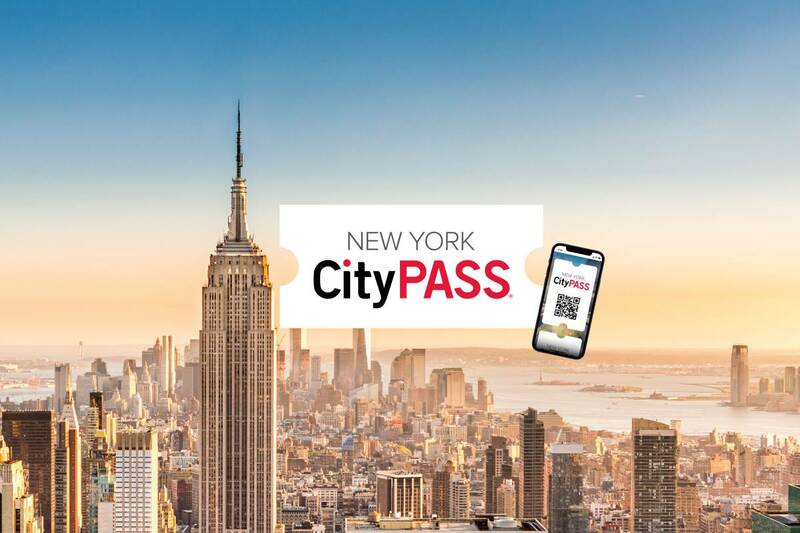 Save on admissions to some of New York City's most iconic attractions with New York CityPASS, New York Explorer Pass, New York Pass and Build Your Own Pass by Smart Destinations. Each offers a different experience, but all give you substantial savings. See the best of New York City with these preset attraction passes. 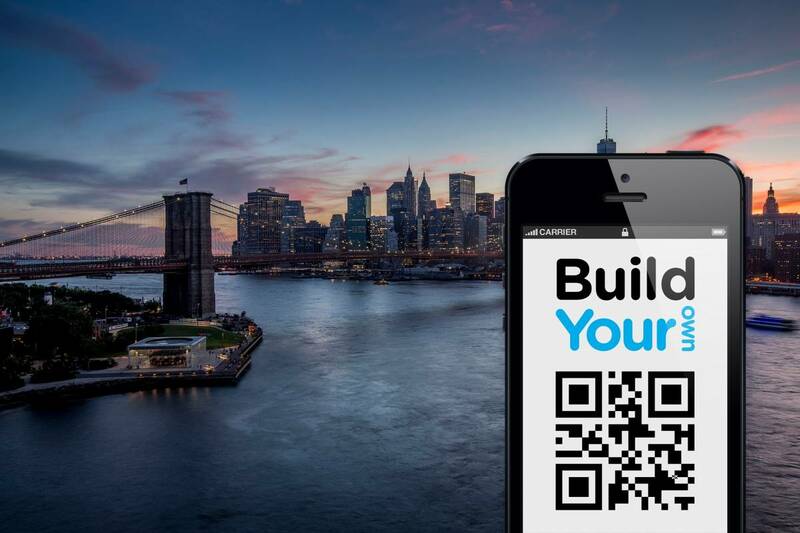 Experience NYC’s best attractions and skip most ticket lines with New York CityPASS. Save 41% on admission to Empire State Building, American Museum of Natural History, The Metropolitan Museum of Art, Top of the Rock® Observation Deck OR Guggenheim Museum, and Ferry Access to Statue of Liberty & Ellis Island OR Circle Line Sightseeing Cruises, 9/11 Memorial & Museum OR Intrepid Sea, Air & Space Museum. CityPASS tickets may be purchased online and will be conveniently delivered to your smartphone (tickets may also be printed). Tickets are valid for nine days including the first day of use. Watch a video to learn more about CityPASS. great for: Anyone who wants to hit all the biggies and skip most ticket lines. The Explorer Pass is perfect for those who want to see NYC at their own pace. Choose three, four, five, seven or 11 attractions from over 80 top sites and tours, and visit them any time you want in 30 days—including the Empire State Building and Hop-on/Hop-off double-decker bus. Skip ticket lines and feel like a VIP. Each purchase includes a 52-page, multi-language guidebook. 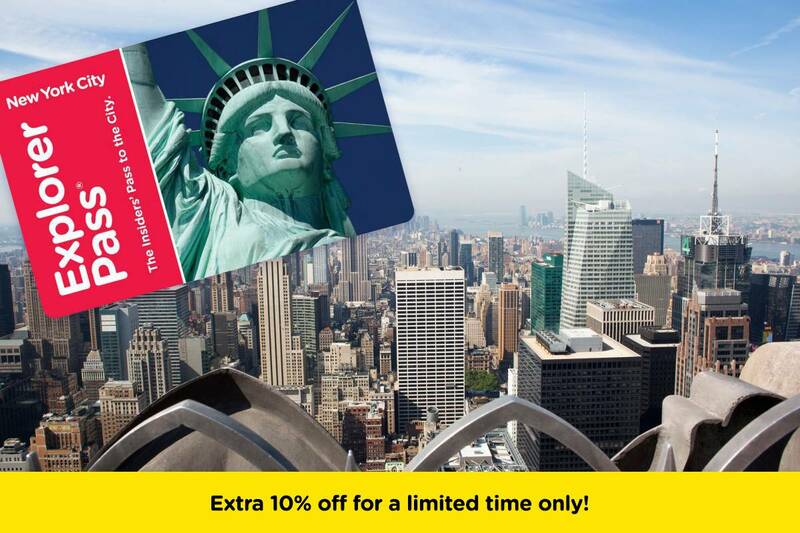 For a limited time, get 10% off the adult four, five, seven and 11 choice New York Explorer Passes! price: Starting from $89 for adults and $67 for kids ages 4-12. Just $19 per attraction for adults on the 11-choice pass! you save: 50% or more off admission prices. great for: Visitors looking to enjoy NYC’s top attractions, museums & tours at their own pace with the flexibility to choose on the fly. The New York Pass is the ultimate sightseeing pass. 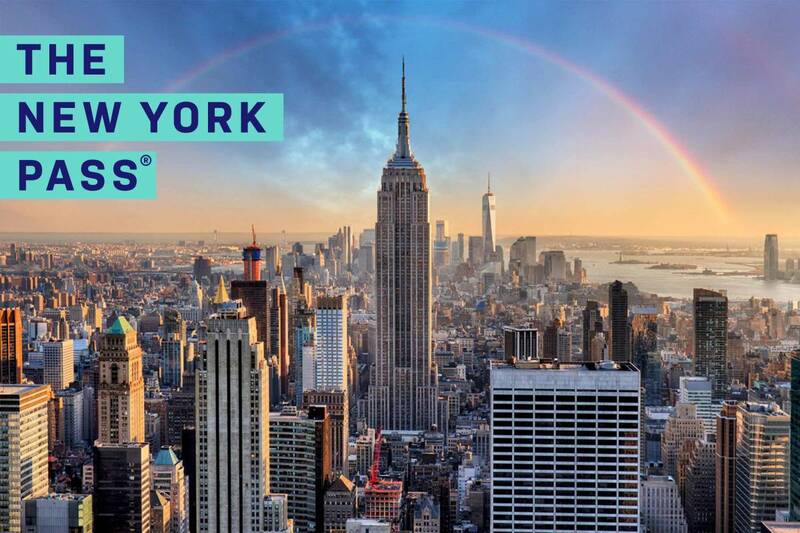 Get free admission to over 100 attractions, tours, museums, & more including the Empire State Building, 9/11 Museum, Top of the Rock, and more. Choose the duration that best fits your visit, then put your wallet away and enjoy entry to as many attractions as you wish to visit. Passes are available for one, two, three, five, seven or ten days. Every Pass includes a one day Hop-On-Hop-Off Bus tour and our 230-page full-color guidebook available in English, Spanish, Italian, Portuguese, Mandarin, German, French and Dutch. Physical or instantly delivered mobile passes are available. great for: The fast mover who wants to do it all. 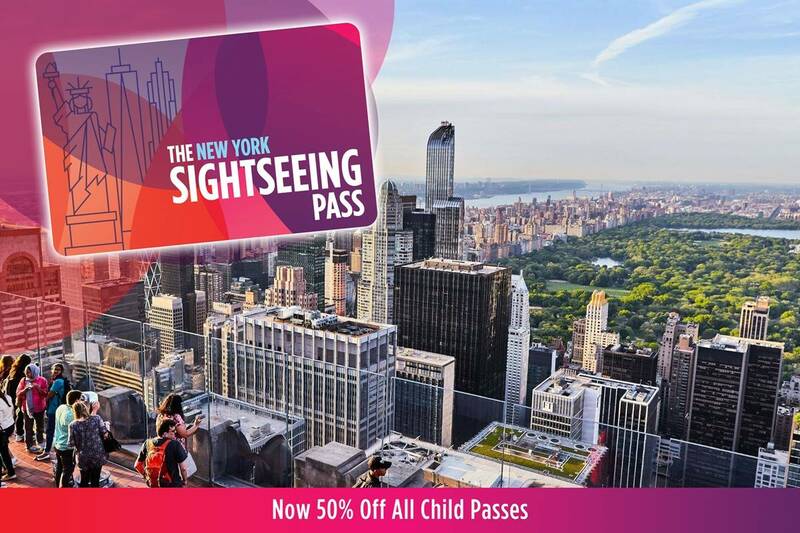 There is no limit to the number of attractions you can visit with the New York Pass. The Sightseeing Pass is the most cost-effective way to experience the best of what New York City has to offer. Choose either the Unlimited Sightseeing Pass—visit as many attractions as you’d like for 1, 2, 3, 5, 6, 7 or 10 days and get a hop-on, hop-off bus ticket to match the pass duration—or our Sightseeing FLEX Pass, which allows you to visit 2, 3, 4, 5, 6, 7, 10 or 12 attractions over a 30-day period. Physical or instantly delivered mobile passes are available. you save: Savings vary depending on pass purchased, typically 50% and up. Have limited time? Choose your own itinerary with these attraction pass options. Buy any 2 or more attractions and save up to 20%! Choose from over 85 top museums, tours, activities & more. Passes delivered instantly and valid for 30 days from first use. Passes may be printed or displayed via smartphone. great for: Visitors who already know which attractions they plan to visit and want their pass instantly. Visit any three of 11 iconic New York City attractions over a nine-day period. Skip most ticket lines and save up to 25%. No matter which attractions you choose, you can't go wrong. 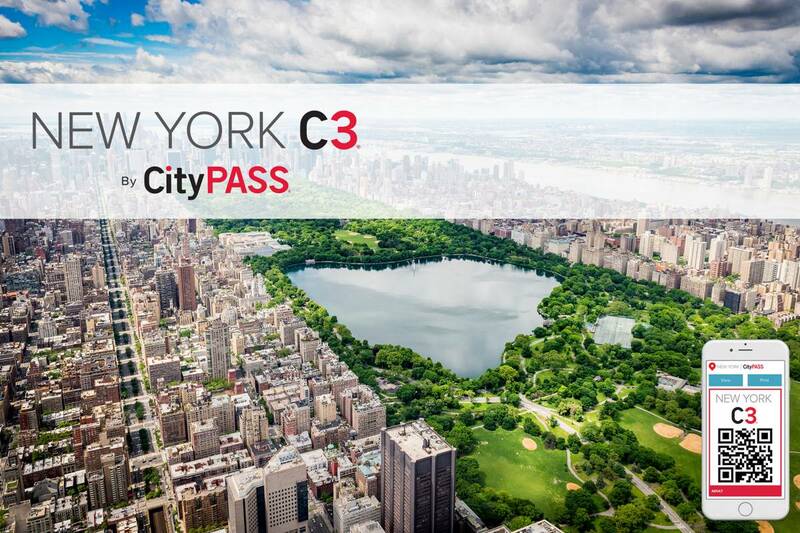 New York C3 tickets are available exclusively online and will be delivered instantly to your smartphone. great for: Visitors with time for only three attraction visits, who want instant delivery and the flexibility to choose as you go. Additional restrictions may apply. NYC & Company hereby disclaims any responsibility and/or liability for acts by any third party.